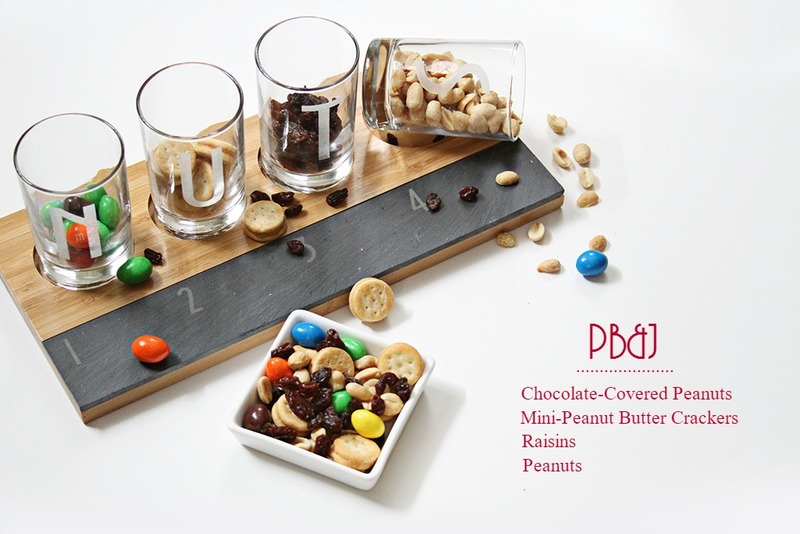 Hi guys, happy almost Friday :) today, I've teamed up with Personal Creations for easy and delicious snacks that are essential when you have kids (or busy Moms) that are always on the go. 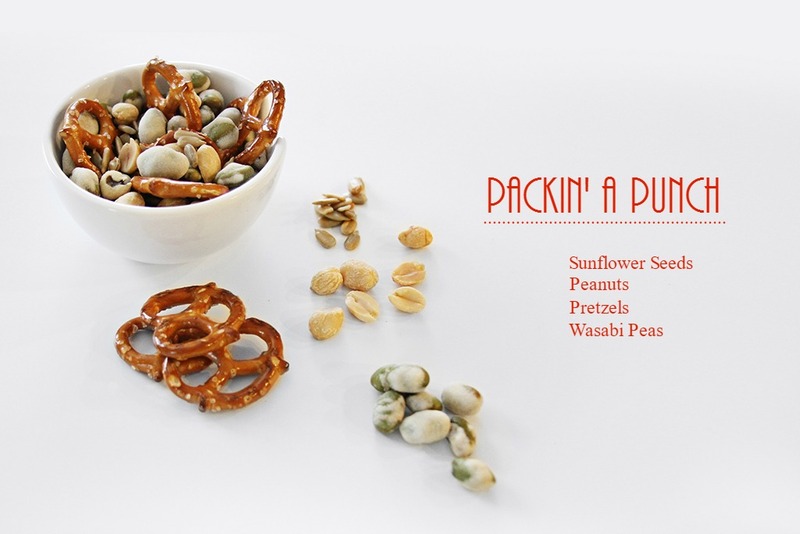 Whether it's your turn to pack team snacks, you're looking for a new treat to add to the kids' lunch boxes, or you want something you can throw in your purse as you head out the door, trail mix is a great option! Aden literally is pissed unless he is outside or eating (makes us all crazy) and he is obsessed with the s'mores mix! Adie helps make the trail mix and she eats a crap load of marshmallows ... good thing they are mini! 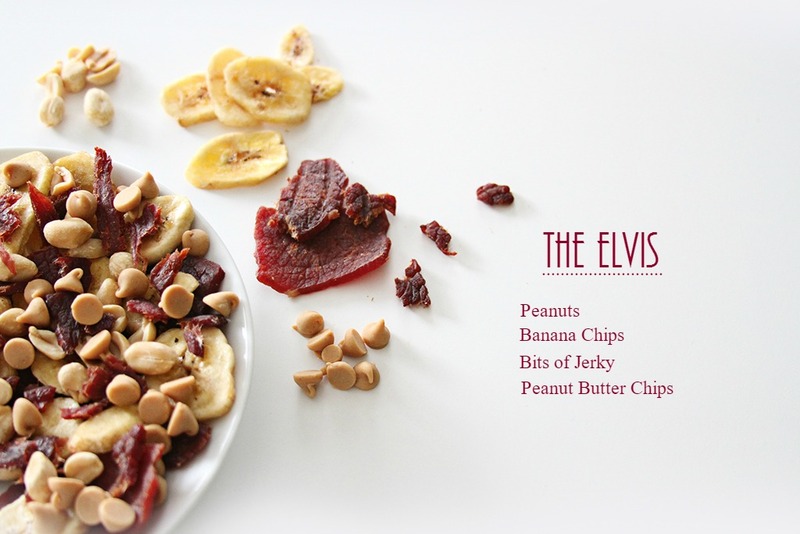 :) Snack time is huge at our house and these recipes are such a fun NEW way to make snack time a little less boring or repetitive. 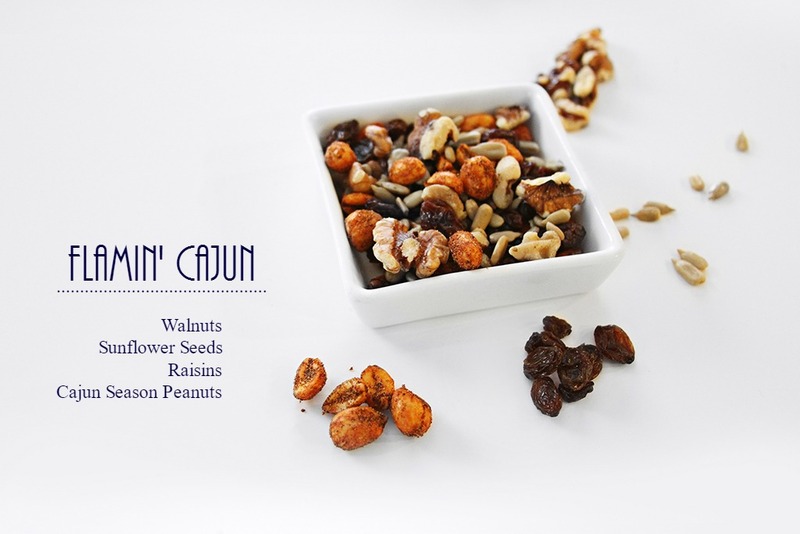 The great thing about trail mix is that it's easy to create a bunch of variations and customize based on whether you prefer sweet or savory, or are looking for a healthy, protein-packed snack. I have to have anything with a little kick to it and I have been loving the savory ones. 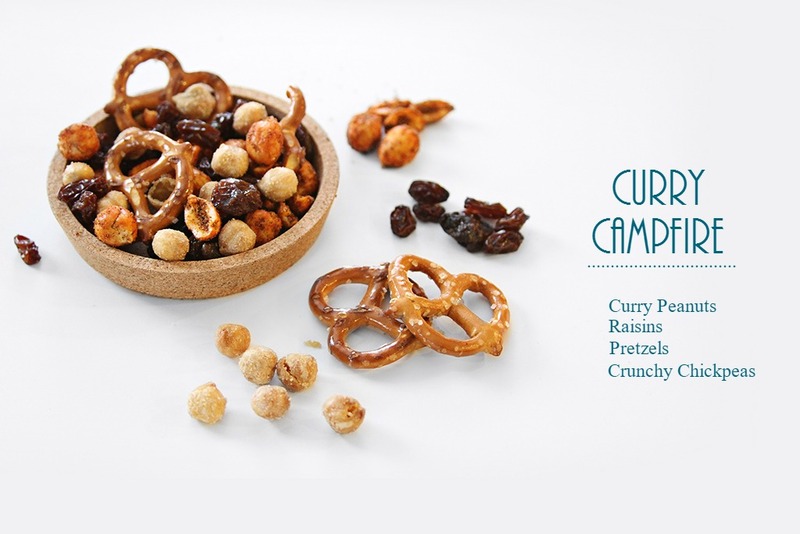 Curry campfire is to die for and I plan on bringing some on our camping trip the end of the month, how fun! 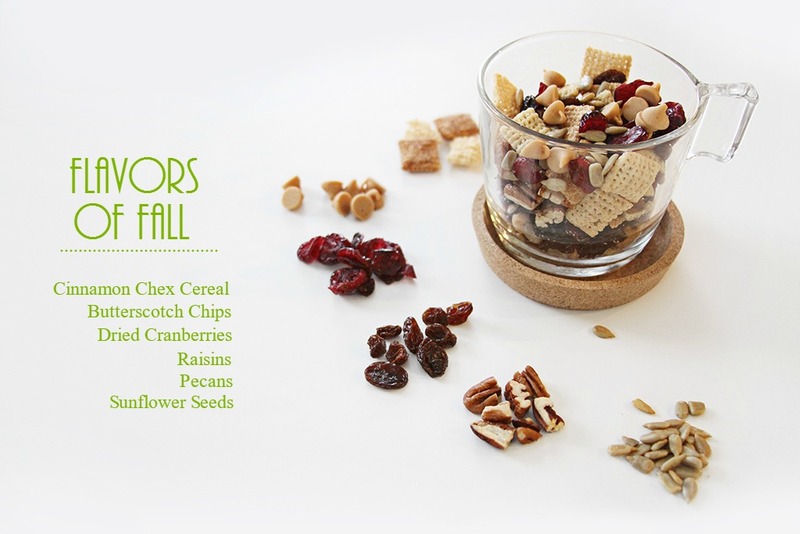 To give you a few ideas on what you can add to your trail mix to spice it up, Personal Creations created this trail mix recipes with 10 easy trail mix recipes. They came up with a few recipe suggestions to get you inspired for all of your adventures. There are options to entice everyone from a picky toddler to a health nut. 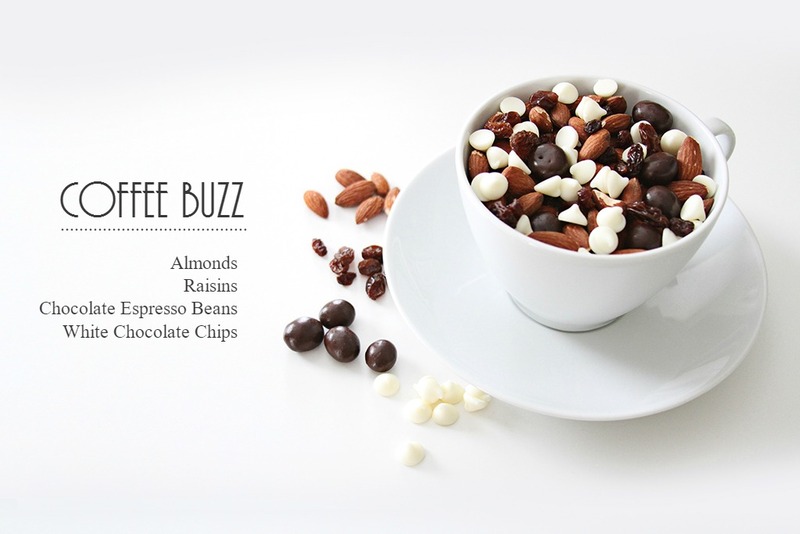 We have also included a few tips so you can get creative and come up with your own special mix. 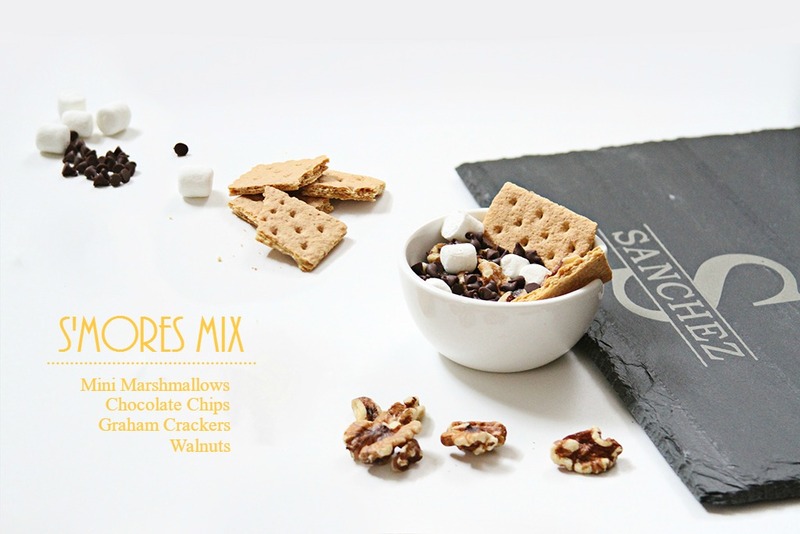 Kids are sure to love the S'mores Mix and PB&J varieties! Or just pick out what they do like if they are picky eaters. sweet: /swēt/ adjective: having the pleasant taste characteristic of sugar or honey; not salty, sour, or bitter. savory: /ˈsāv(ə)rē/ adjective: (of food) belonging to the category that is salty or spicy rather than sweet. unique: /yo͞oˈnēk/ adjective: being the only one of its kind; unlike anything else. healthy: /ˈhelTHē/ adjective: in good health. indicative of, conducive to, or promoting good health. 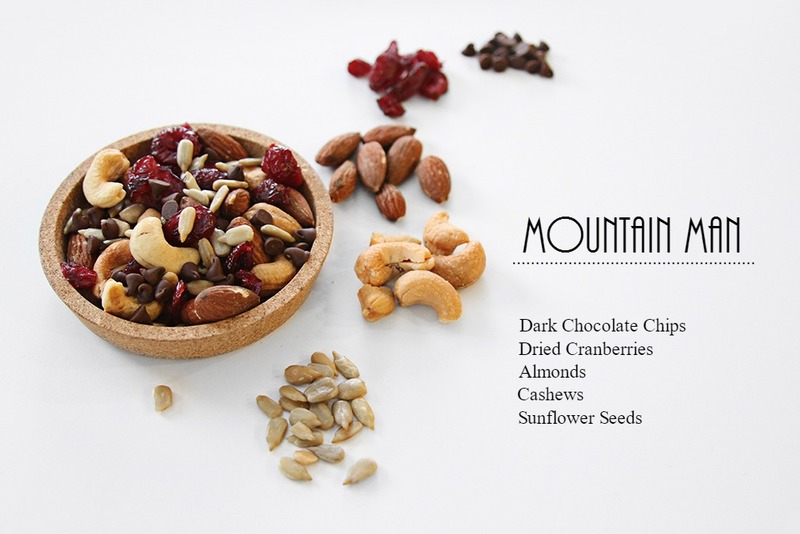 Trail mix should be portable, filling and full of ingredients to give you energy. In order to make sure it fits that description, add an ingredient or two from each of the categories below. Nothing my little people need more ... Adie is always asking me, "so I can be healthy, right?!" when I tell her to eat her breakfast, brush her hair or even go to bed! Yes, beauty sleep makes you healthy and never forget it baby girl!!! 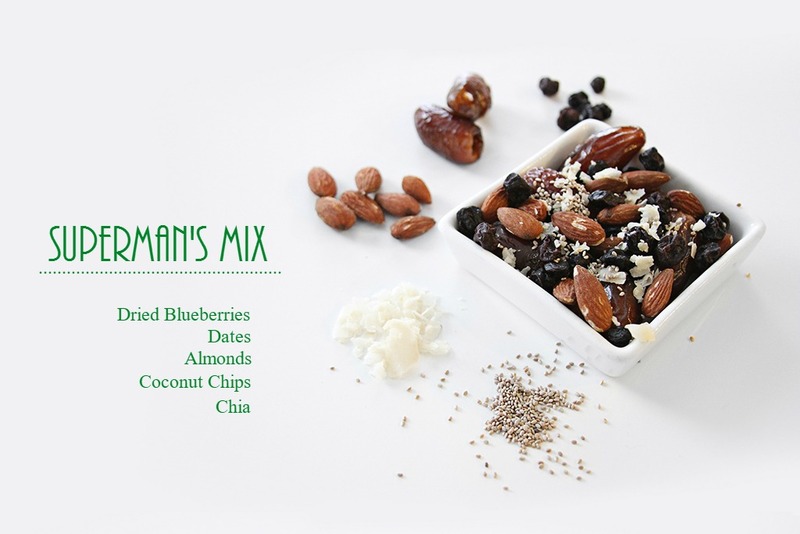 I love that trail mix is fun of surprises with every bite, makes grabbing a small bowl for snack time and shoveling handfuls in my mouth on the soccer sidelines fun! Now that you have an easy, packable snack that will keep everyone happy, why not plan your next family adventure? If you enjoy the great outdoors, try camping! Check out a few camping tips (cutest ever) to make sure your trip goes smoothly. We are excited to get outdoors, try and catch a fish, and let Adie and Aden explore. Looking forward to spending some time with them in the great outdoors, we used to camp all of the time growing up so this will be such a fun trip. Let me know which ones you guys try in the comments and any that we must try! Always love trying new snacks. :) -XO!